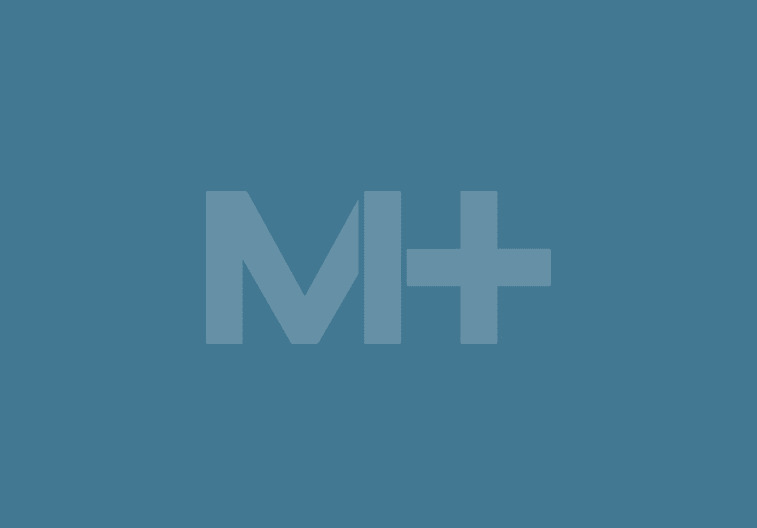 As a patient, you won’t notice too much of a difference between digital mammography and a conventional screening—in fact, they feel identical. But to a radiologist, there’s a huge difference. When reading the results of a digital mammogram, your radiologist is better able to manipulate the image to see through the breast more clearly—so, if there are calcifications, they can be enhanced or magnified, making it easier to determine if further examinations of the suspicious areas are needed. For you, this means shorter exam times, fewer return visits for additional imaging and, most importantly, earlier detection and a better chance of survival. The latest technology in mammograms (breast imaging), is Breast Tomosynthesis (3D) mammography. 3D Mammography is different from traditional mammography in how the image of the breast is generated. Unlike prior generation 2- dimensional images (2D) Mammography , our new 3- Dimensional images can reveal slices of the breast which help to improve tissue visualization and improves cancer rates and decreases the need for additional imaging in some instances. 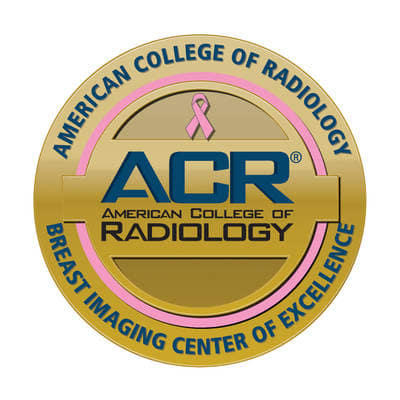 Our mammography service and its certified technologists are accredited by the American College of Radiology.